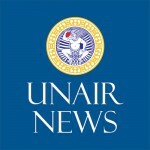 UNAIR NEWS – Towards 2019 general election, political issues are becoming increasingly interesting topic to discuss. Primarily for academics and the community in assessing and determining the prospective leaders. 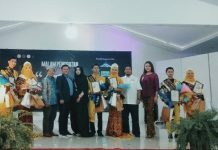 A number of youth in Surabaya attended Pantau Bersama 2019 launching event, which at the same day of national press day commeration in Surabaya on Friday, February 8. 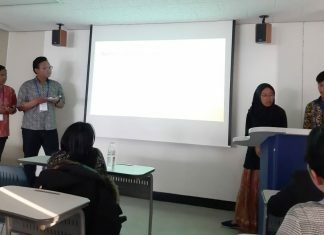 Pantau Bersama is a digital platform for young people to build active community participation in democratic technology. 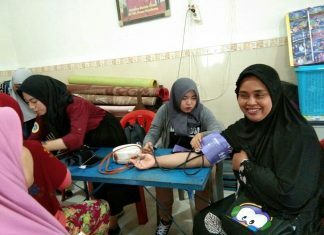 The movement was initiated by Sabrang Mowo Damar Panuluh by inviting youth to work together and active in monitoring current issues brought by election participants. 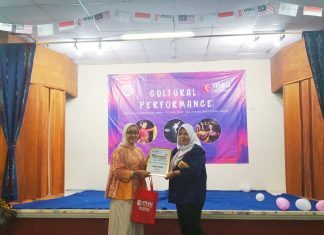 Meanwhile, Dr. Suko Widodo, Drs., M.Si as an expert in political communication at Universitas Airlangga revealed that the jokes of democracy pillars teach community to cooperate in monitoring prospective leaders. It became a new breakthrough made for millennial generation in choosing leader on the basis of rationality and logic. “Social media has a role in determining our voting rights in the upcoming elections,” he added. 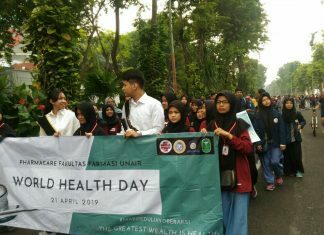 The activity were also attended by academics from UNAIR. 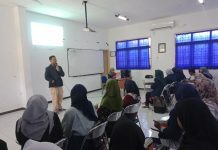 In addition, Dr. Santi Isnaini, S. 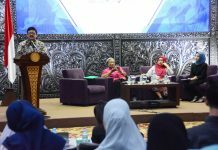 Sos., MM, and Dr. Suparto Wijoyo, SH., M. Hum said that enthusiasm of the community and academics was also seen when the question and answer session was opened. “I really appreciate this event. 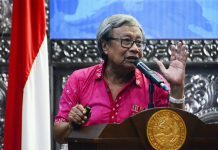 The success of this event is proof that youth misses the euphoria of democratic celebration of election,” added Dr. Suparto. Furthermore, the problem that often occurs for some people is choosing candidates without having clear parameters. People prefer pragmatic things rather than rationality. These problems don’t just happen in one day. The phenomenon of pragmatism occured because of the low level in society on political literacy and massive political ignorance of ideas. 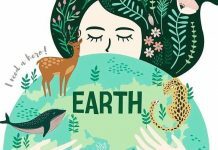 The spread of information on social media makes it increasingly difficult for public to analyze hoaxes, disinformation, and the twisting of disturbing issues in public space. The voices of sincere people spread are buried by hatred on social media. Therefore, an alternative information platform is needed to accommodate all the aspirations from youth. The goal, social media user become increasingly aware of candidates program, vision and mission.